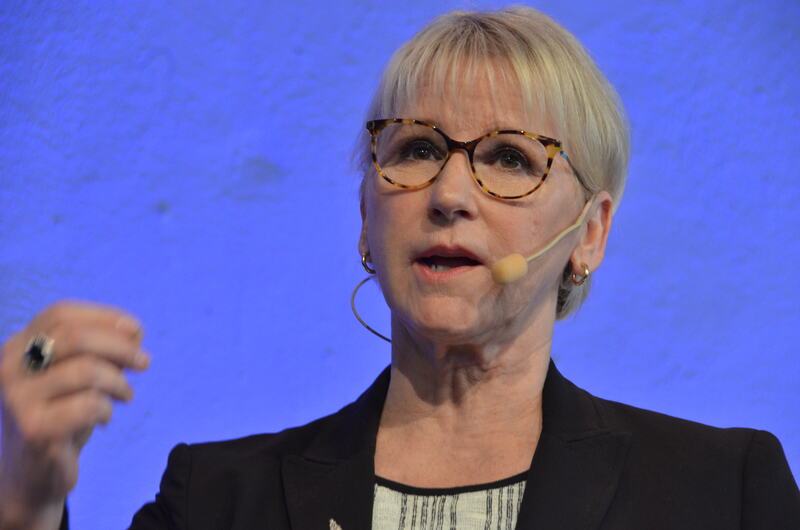 STOCKHOLM, Aug. 11(Greenpost) — Margot Wallström, Minister for Foreign Affairs and Isabella Lövin Minister for International Development Cooperation and Climate in Sweden recently jointly issue an article calling the United Nations to take real action on climate change issues. 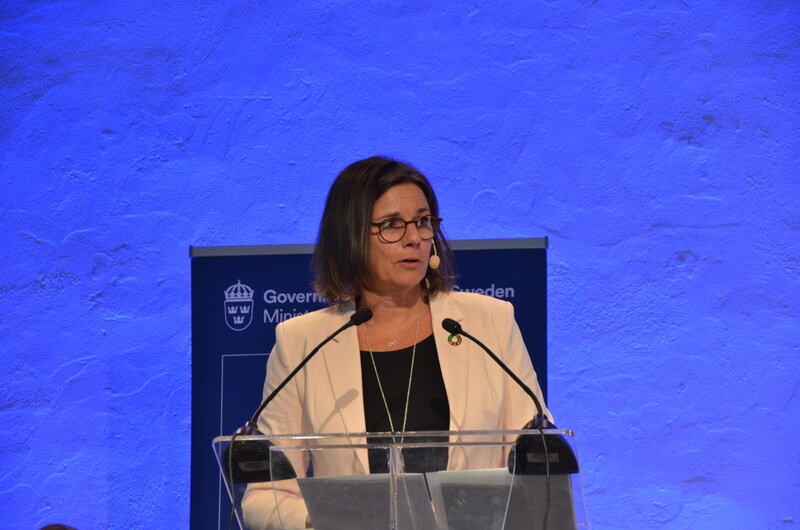 The text is as the following published on Swedish government website. The aim of today’s meeting, chaired by Sweden, is to increase understanding about the exacerbating effects of climate change on conflict. The Sahel region of West Africa has been hit hard, especially Mali and the Lake Chad region. Shorter and less predictable rainy seasons have increased competition for scarce resources, exacerbating existing tensions between herders and settled farmers. People’s livelihoods and food security are threatened, further increasing people’s vulnerability. In countries where resilience to crisis is weak and social and economic security extremely limited, we see more and more people being recruited by extremist groups offering money and food. Many choose to leave their homes and flee. Today’s Security Council debate on climate and security was far from self-evident. But our efforts are met with ever-clearer support from countries on all continents, and with great gratitude especially from the many affected countries that are already experiencing the grave effects of climate change. We are now looking ahead to next year’s UN climate summit. If we are serious about the Global Goals, including global sustainable development and peace and security, then climate-related security risks must be on the global agenda. The situation is acute. And we have no time to lose.